Last night was the home opener in Florida. 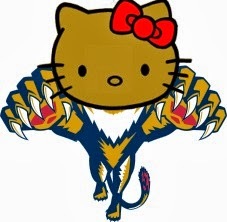 On a night where Penguins fans expected the only surprise from the "Hello Kitty" Florida Panthers was going to be their new scoreboard over the ice surface, it turned out that the Panthers had more things to share than just a new red box over their ice surface when they beat the Penguins 6-3. Though, the box was impressive. 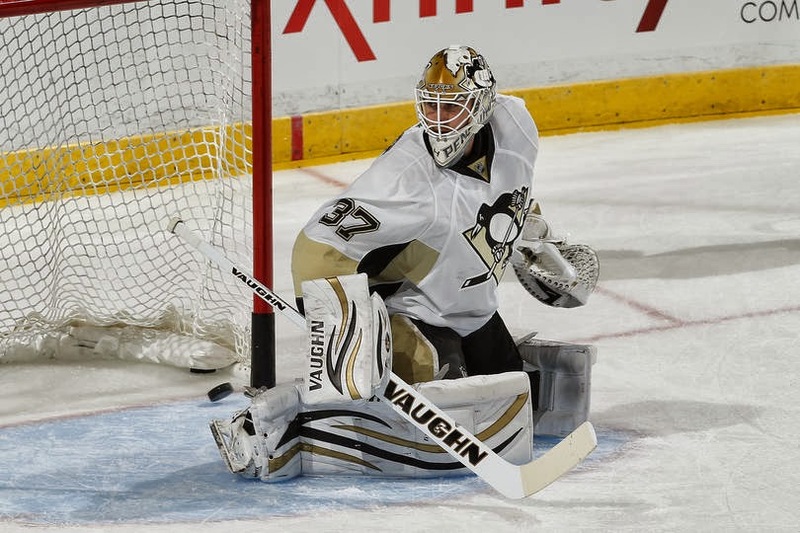 The headline going into last nights was Jeff Zatkoff getting his first start in net for the Penguins. After one night the majority of Pens fans are a little worried about our backup situation at the moment. The 26 year old goaltender ended the night with 24 saves. Though the first two were solid shots that many goaltenders who are years into their careers would have let go by. There were moments where he wasn't hugging the post, looked a little awkward and didn't seem to have any ability to control the puck without allowing a rebound. And that isn't including his inability to move from post to post. What we need to remember is this is his first game. It takes time for goaltenders to not only get comfortable in the big league, but to start to show the skill that they possess. 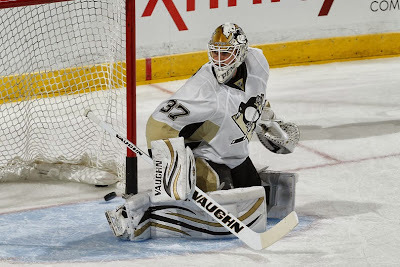 In time, I think Zatkoff will prove to us all that he just needs that. Time.. Will he ever be a top goalie for us? I would probably say no, but in time he could become a decent backup. After the first period it looked like the Penguins might have been toying with the Panthers despite the fact that we had what appeared to be a shaky young goaltender. The score after the 1st was 2-2 when our new powerhouse 4th line tied tied the game 16:49 seconds into the period when our press box hero Craig Adams scored assisted by Tanner Glass (looks for Mad Chads reaction) and Joe Vitale. Despite obvious problems people have had with this line, mostly Glass they have been solid. They were all over the puck, hitting people and posts and getting points not only in this game but on the season. We could have a stronger 4th line situation on our hands than we originally thought unless this is just a hot start that leads to nothing. 7:08 seconds into the second period the Panthers regained the lead when J. Huberdeau buried a wrist shot behind Zatkoff. They did not stop there when 1 minute and 6 seconds later scored to make it 4-2. Almost 4 minutes later Pascal Dupuis appeared to take a skate to the back of the head/neck area which looked a little scary at first but instead of getting off the ice, he followed Sid the Adult who made a dirty back hand pass and scored to make it 4-3. This was the last of the goals in the second period. Speaking of Sid, outside the one assist, did anybody see him out there? Fair enough, he got some camera time late in the 3rd period after taking a Interference penalty, but was he out there at all? Malkin looked like a monster at times and dare I say Tanner Glass had promising moments, but when we are in a game like this where we are starting a new goalie against a weaker team, you expect a little more from the Best in the World. Was Sid terrible? No. But ending the night a -2 and taking bad penalties when hoping to tie the game is not what you want to see your captain doing. If we saw Claude Giroux do this, there would be "LOLZ" all over Twitter. 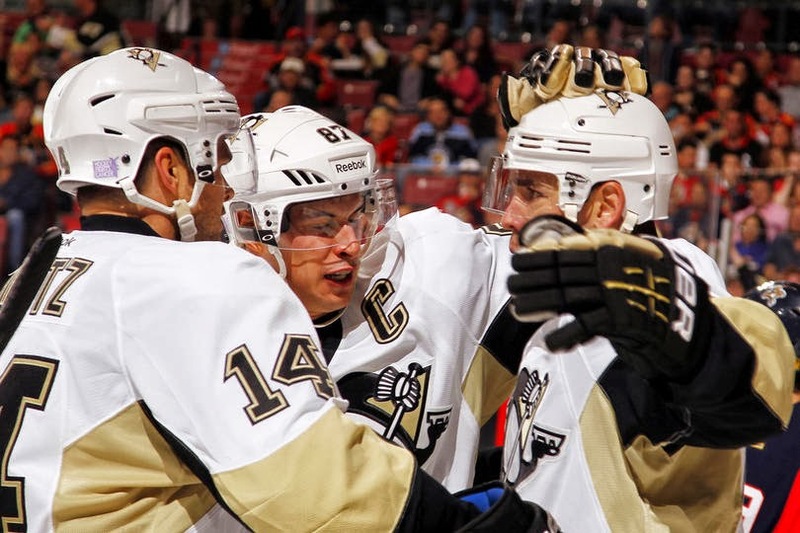 I expect a big night from Sid tonight. That was it for offense on the Penguins side as they were held scoreless in the third period. The Panthers ended up scoring two more goals with the first by T. Fleischmann who's goal was his 3rd point of the night (who assisted on the last goal which made it a 4 point night) and the final goal by B. Boyes in the final minute. 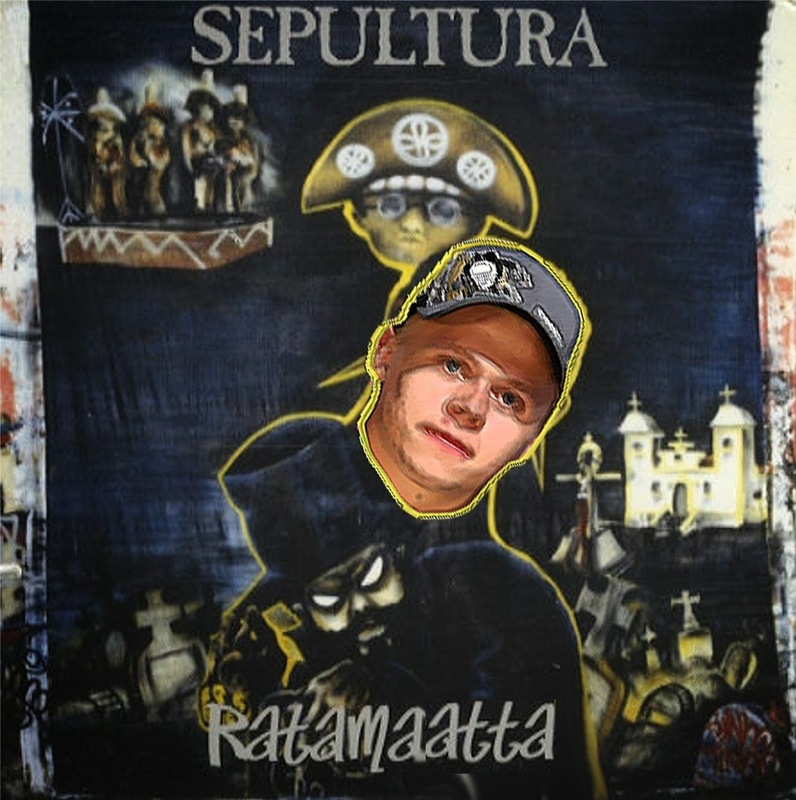 One plus to the game again was Olli Maatta. Soon we have to stop pretending to be surprised by this kid. Having seen no time on the ice short handed and only 33 seconds of Power Play time the Kid (Not Sid, Olli is actually a kid) still saw almost 17 minutes of ice time and managed to get 2 shots on net. Remember this Sepulturas song? 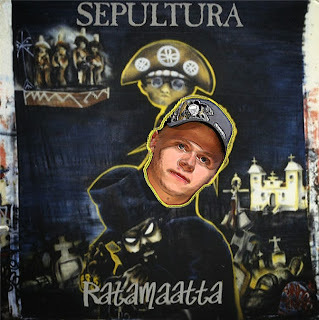 They saw Maatta coming! Though it is silly to think the Penguins were going to have a 82-0 season, you can't help but feel a little discouraged after loosing to the Panthers. One thing to take away from the game is that the Panthers were playing at home for the first time and were coming off a 7-2 loss the night before to the Lightning. They had something to prove to their home crowd. Speaking of the Tampa Bay Lightning who destroyed Florida, we are headed to play them tonight! So either we should assume a more embarrassing loss then we did l;ast night, or this time the Penguins will have something to prove. The game starts at 7 in Tampa. The Maatta drinking game! Listen to the following Sepultura song at your next "social gathering" and every time you think you hear Matta's name, take a drink! Drink responsibly and NEVER DRINK AND DRIVE!